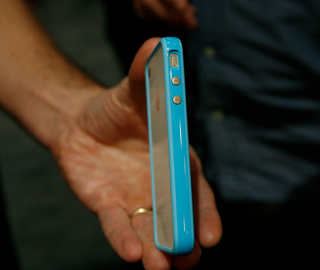 It was hard to get a read on Apple's candy-colored iPhone 4 cases during the keynote the other day, but the industrious folks at AppAdvice served up these pretty new shots of the official iPhone case. It looks...like a bumper. iPhone 4 Case Called a "Bumper"